BACK IN STOCK! 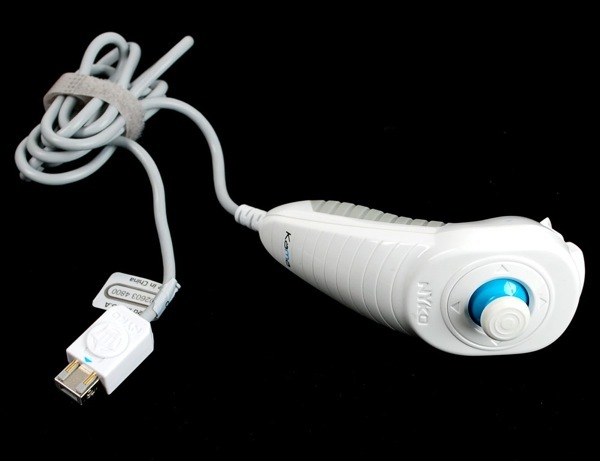 Wii controller (Nunchuck / Wiichuck) « Adafruit Industries – Makers, hackers, artists, designers and engineers! BACK IN STOCK! 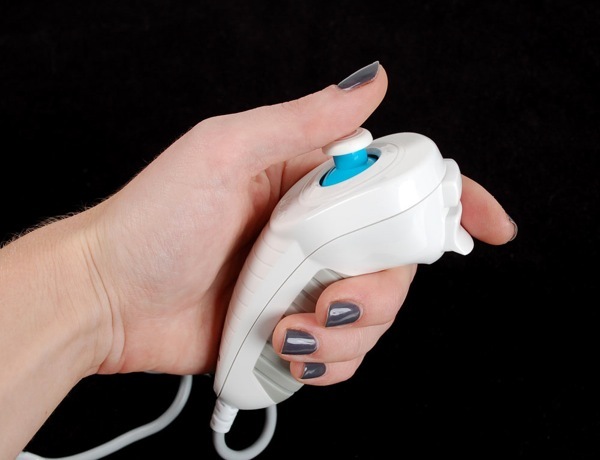 Wii controller (Nunchuck / Wiichuck) – We got a new batch of these in white! This is a generic Wii Nunchuck controller, we haven’t tried it with a Wii but it does work great with the Video Game shield, and all the microcontroller code we tried. We suggest getting a Nunchucky breakout board if you want to use this with an electronics project. There’s a 3-axis accelerometer inside as well as a resistive 2-axis joystick and two buttons. You can grab the data over two i2c data lines. There’s tons of example code for all sorts of microcontrollers for these guys!